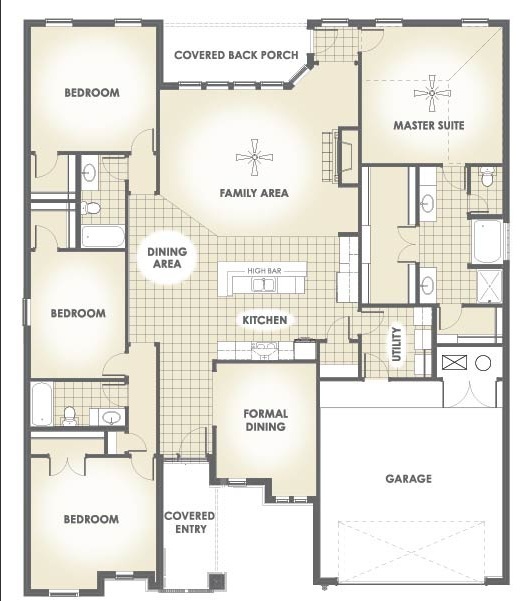 Meet Tracy, one of our most spacious floor plans! 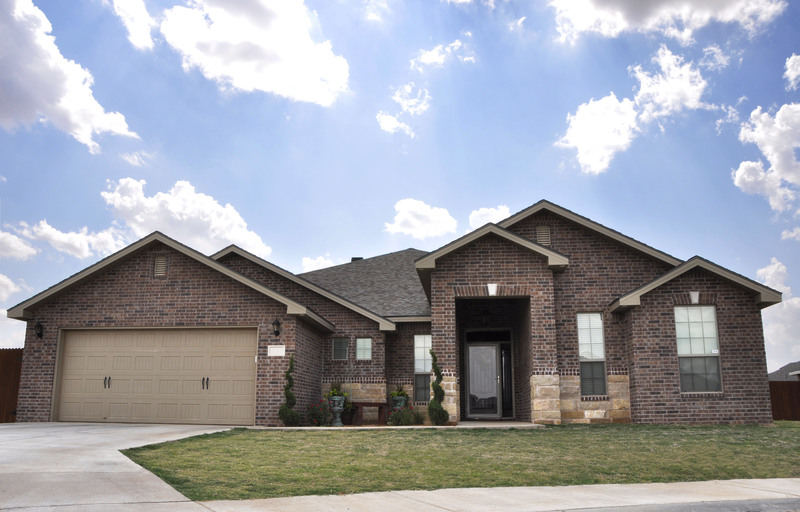 With 2,568 square feet of living space, she comes with four bedrooms, three bathrooms, and a two-car garage. Tracy Virtual Tour on YouTube. Previous Previous post: Check out the popular Nancy floor plan!